Westchester County Airport (KHPN) is one of the most convenient airports in the New York Metro area to learn to fly. The main benefits of this airport is that it's a very easy commute for students in New York City, upper Manhattan and Westchester County areas such as Rye, Larchmont, Mamaroneck, Irvington and Greenburgh. HPN offers an alternative to a ride out to Long Island for many NYC residents. Westchester County Airport White Plains, New York, KHPN - map and directions. 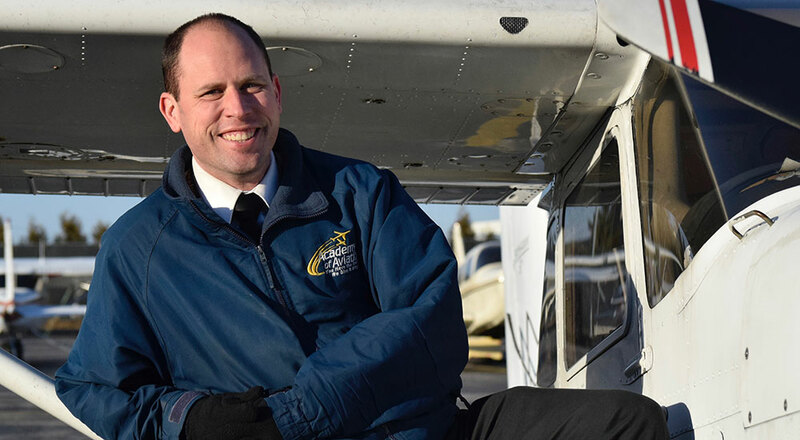 There is a growing demand for professional airline pilot training and recreational flying lessons in the New York City area and we are here to support you in whatever your pilot license aspirations may be. Our flight school prides itself in offering flexible scheduling for customers with a busy work or school schedule. We map out your flight lessons to keep you progressing quickly without compromising efficiency or safety.